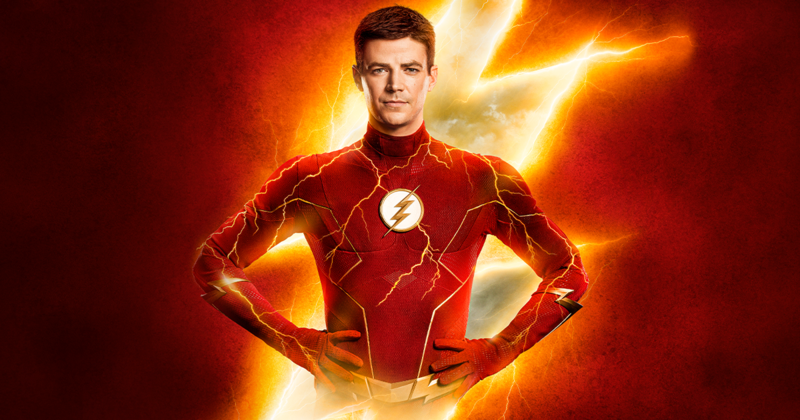 CW’s The Flash was part of the batch of shows that received an early renewal now heading for a sixth season, but of the lead could be leaving the show. If new reports are any indication, then The Flash mainstay Carlos Valdes who plays Cisco Roman/Vibe may not be a series regular when the show returns this fall. According to We Got This Covered, Valdes is looking to “move on to new pastures” and plans to leave the show once this season finishes its run. The report says the show will more than likely make it a soft write-off, leaving the door open for Valdes to reprise his role in future episodes across The CW’s Arrowverse. Valdes is one of the most-tenured characters on The Flash, being introduced alongside Caitlin Snow (Danielle Panabaker) in a season two episode of Arrow. Even though he has been absent from a few of the most recent episodes, Valdes will be back on the show this upcoming episode “Cause and XS” .